"Because a home is more than bricks & mortar." Can we build a brighter future for generations to come? We believe we can! 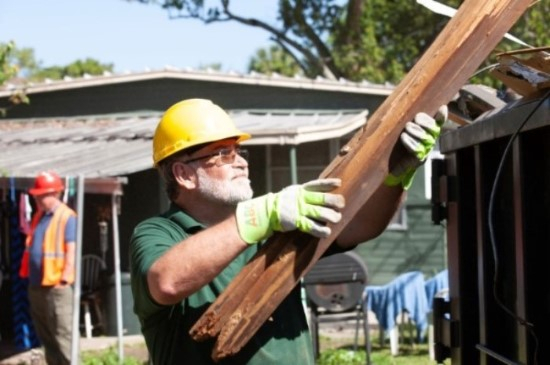 West Pasco Habitat for Humanity is excited to announce the Town and Country Villas Neighborhood Revitalization Initiative. The initiative is a 5-year project dedicated to the complete revitalization of the Town and Country Villas Subdivision. The two streets that make up this neighborhood, Leisure Lane and Van Doren Avenue, are surrounded by multi-million-dollar condominiums and booming shopping centers. It is an ideal location with enormous potential for growth. West Pasco Habitat for Humanity offers expertise and leadership in affordable housing development. However, we must collaborate with partners who share a common vision. YOU hold the key that unlocks doors to a solid foundation for future generations! 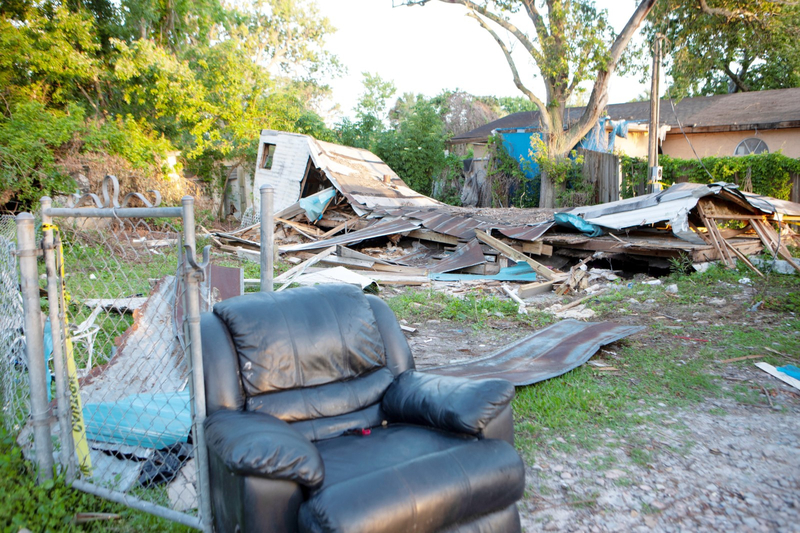 Town and Country Villas is one of the most neglected neighborhoods in the New Port Richey area. Surrounded by thriving businesses and high-end condominiums the two streets that make up Town and Country Villas are littered with dilapidated and condemned mobile homes. Illegal drug sales and prostitution are a regular occurrence. Vacant lots are being used by the homeless as gathering places with temporary camps set up. Individuals and families live in this neighborhood, facing each day with a sense of hopelessness, feeling as though they have nowhere to turn. I believe the Town and Country Villas subdivision can be transformed. It is in that spirit that I am excited to announce beginning in January 2018, West Pasco Habitat for Humanity will launch a 5-year project to revitalize the Town and Country Villas Subdivision. Allow me to be one of the first people to welcome you to West Pasco Habitat for Humanity and its incredible mission of building homes with families in need. The work we are called to do is genuinely transformational, not only for low-income families but for volunteers, donors, and entire communities. - Dr. Kobus Appelgrijn, C.E.O. If you have any photos to submit of Town and Country Villas please tag "West Pasco Habitat for Humanity" on Facebook or email to info@wphabitat.com.